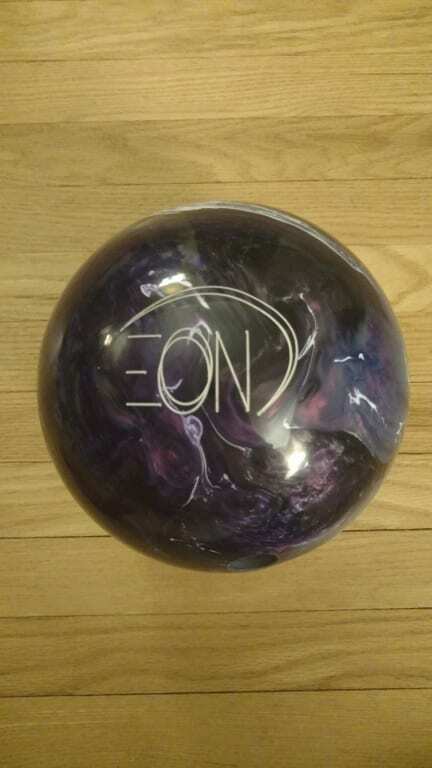 The 900Global Eon bowling ball was created to offer optimal backend reaction on medium to heavy oil conditions. The S82RX Pearl coverstock formulation gives a later angular ball reaction. The Olloid Symmetric core is designed to give this ball more length while maintaining energy and creating more hook potential down the lane. Similar Balls: Same Hook Potential, Lane Conditions & Coverstock as the 900Global Eon. The new EON replaces the Truth Pearl in the Global900 800Series. The EON has a slightly higher Rg (2.50) and a lower Diff (.049)than the Truth Pearl. Box finish is 1500 polish. The EON is very clean through the front and does not over react off the dry. I drilled mine pin down 80 x 3 5/8 x 65. On the USBC pattern White#2(40', 6:1 ratio)I was able to start on the fresh playing up 6. As the lane broke down I moved left a few boards to open up the angle through the front. 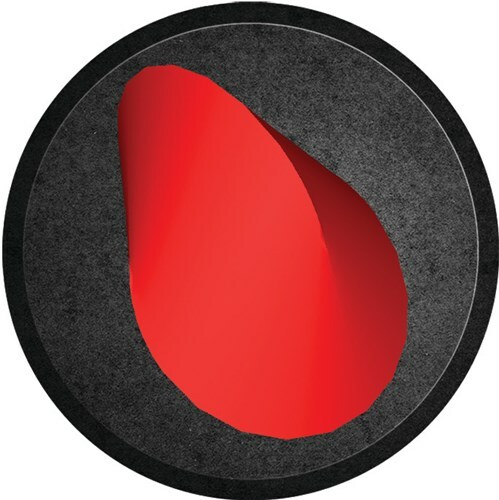 The EON can be used on medium/heavy oil patterns of any length with easy surface adjustments. 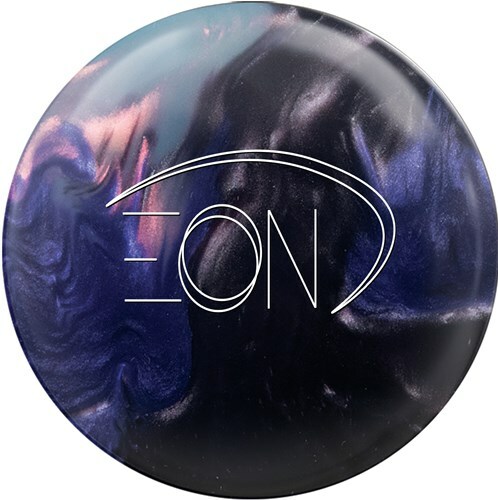 The Eon is a new design for 2018/2019. 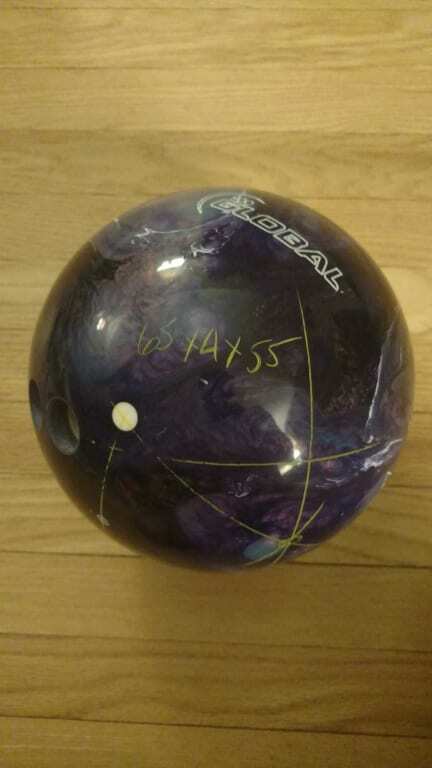 I had an opportunity to use this ball on longer patterns such as PBA Shark and 2009 Junior Gold WTBA London. This is a nice addition to the arsenal. The aspect I like most about this ball is the control and predictable reaction I am able see down the lane. This ball surprised me, clean through the front, with a tremendous amount of backend. An excellent ball for house patterns. No matter when it found frictions, the ball didn't overreact. 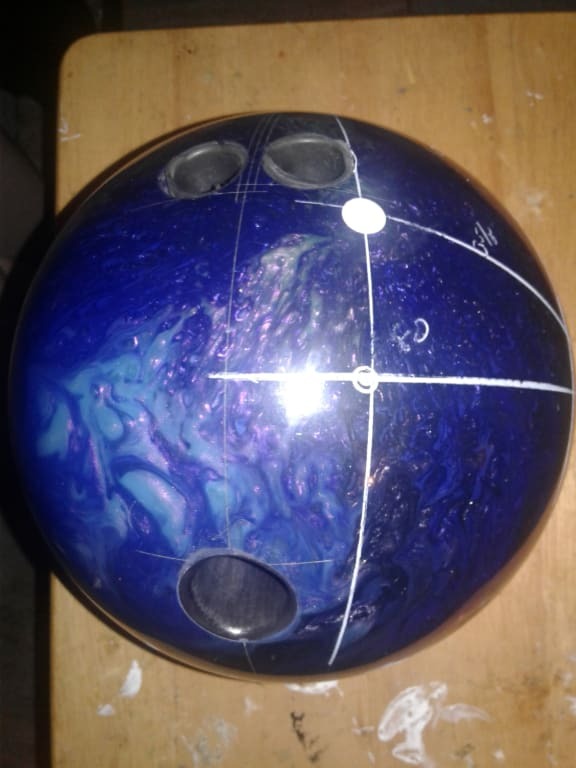 My ball layout is: pin up 45x4x25. A must have ball. William 900 Global Regional Staff Member. The Eon is a brand new ball that include new core and cover. It has the Olloid Symmetric core and the S82RX Pearl cover on it. This ball provides a very clean look through the fronts and gives you quick response to friction. It is excellent for medium patterns and house shots. It provided me a really good look once the lanes broke down and needed something little cleaner with retained energy for the back part of the lane. The ball still rolls in the midland very well for a pearl but never seems to let that bother it when it hits the friction to make the turn to the pocket. It also surprised me with how it never seemed to over react when getting to the dry to early. It just seemed to know where the pocket was. This is going to be a favorite of mine!! Due to the time it takes to produce the 900Global Eon ball it will ship in immediately. We cannot ship this ball outside the United States.